People have found their way to the Happiness Engineer role after careers as nurses, teachers, scientists, filmmakers, and writers – and of course, a significant chunk of HEs used to be web developers, like I was. When I started as an HE back in 2012, I worried a bit that I might miss building sites for clients – the hands-on nature of it, mainly. But you know what? I didn’t, and I still don’t! Instead, I still get tremendous satisfaction from witnessing our customers’ lightbulb moments, day after day. When I started at Automattic over five years ago, I felt a little self-conscious about my age, as one of the few HEs over 40. Now, we have an entire Slack channel devoted to the over-40 set at our company, and many other HEs are included that age bracket. We call ourselves Boldermatticians! My colleague Chrissie Pollock wrote a wonderful post about being an older Automattician. Much has been written and discussed about the lack of women in tech. At Automattic, one of the things I value is that the gender ratio among HEs, while not perfectly even, is certainly not as unbalanced as it is in tech overall. We also have a decent number of Happiness Engineer team leads who identify as women: currently 14 of 33. The hiring team is mindful about gender diversity, and has put special effort into recruitment efforts in countries where we don’t yet have many HEs who identify as women. To help on that front, they have organized targetted events, like recent WooCommerce workshops for women in Mumbai, India, and Singapore. 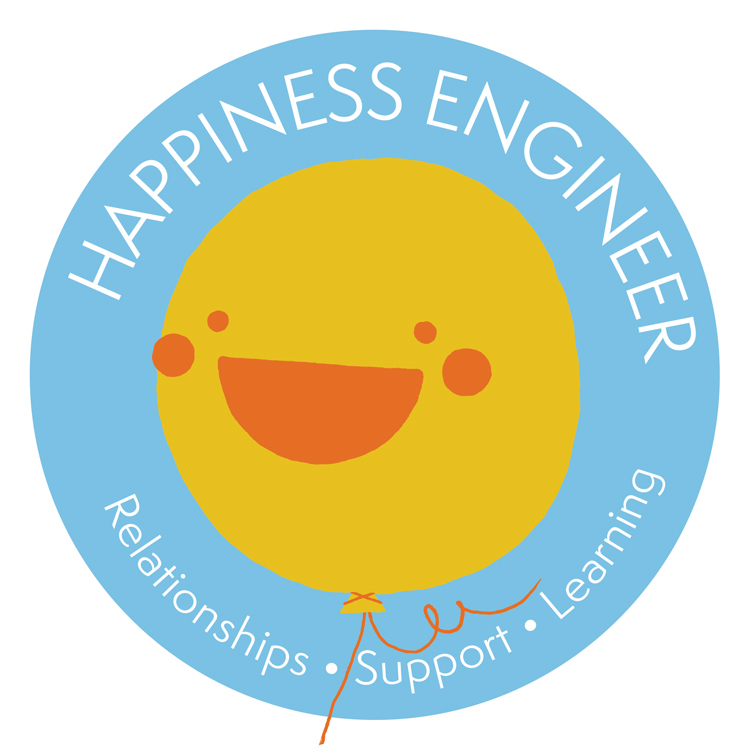 I am so proud to work alongside well over 200 amazing Happiness Engineers from around the world. If you’re interested in hearing some of their stories firsthand, check out this HE video playlist, part of a series I wrangle with my some of my wonderful colleagues. Previous Previous post: So You Want to be a Happiness Engineer, Huh?